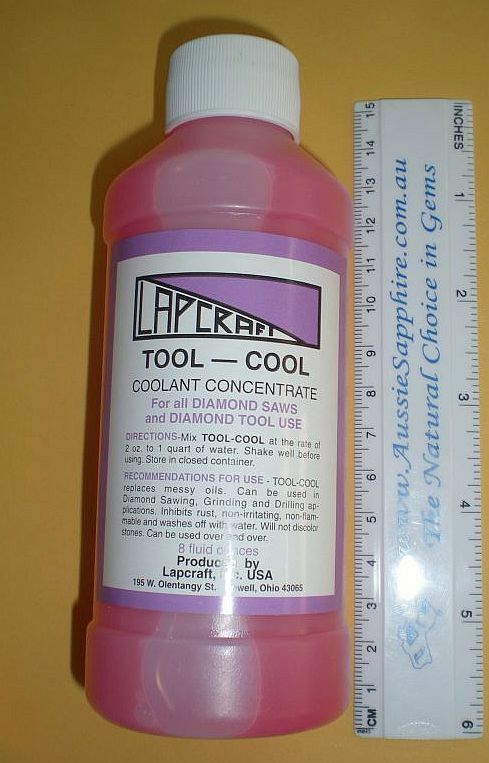 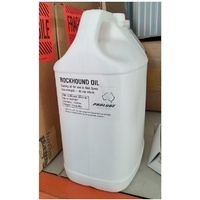 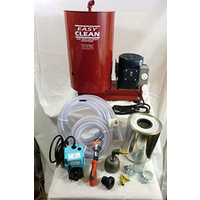 Coolant concentrate for all diamond saws and diamond tool use. 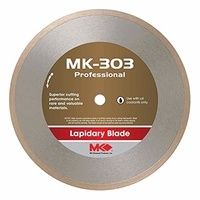 Use in trim saws when cutting with water to inhibit rust. 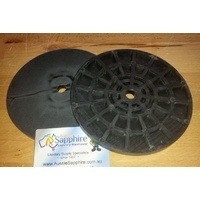 Also great with drilling and with diamond wheels. 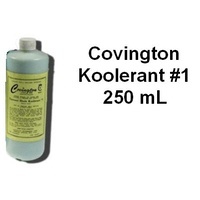 1 x 8oz bottle - approx 235 mL. 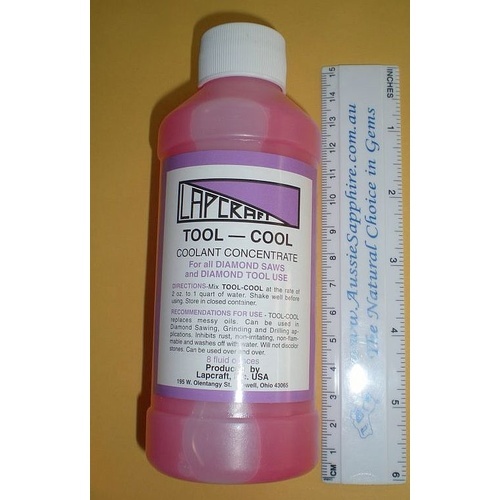 Tool Cool replaces messy oils. 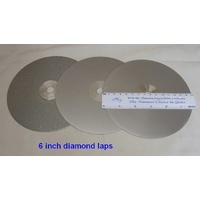 It can be used in diamond sawing, grinding and drilling applications. 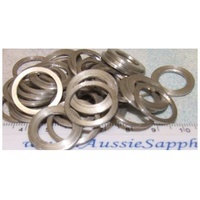 Tool Cool inhibits rust, is non irritating, non flammable and washes off with water. 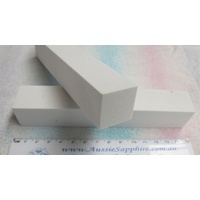 Tool Cool will not discolour stones and can be reused. 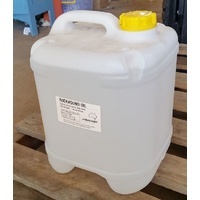 Mix with water at rate of 65ml per litre - one 8oz bottle mixes with one gallon (~3.8L) of water. 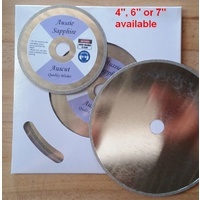 NOTE: this product is NOT recommended for use with slab saws or saws with blades larger than 8" diameter.